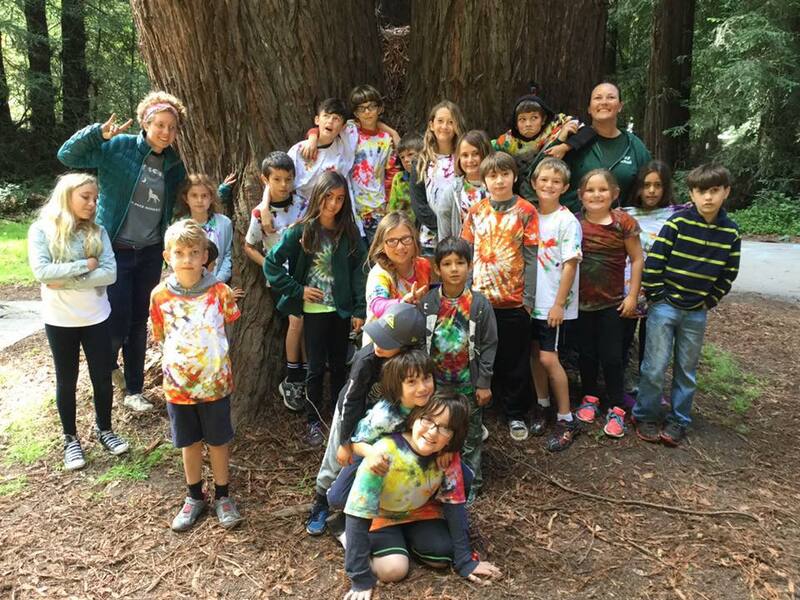 From the classic California overnight summer camp experience to our DIY Family Camp in the redwoods, WOLF School offers a variety of fun seasonal camps for the community that are designed to continue growing students’ connections to nature, and share that connection with their families. WOLF’s Summer Nature Day Camp offers science and nature themed outdoor experiences all Summer long. Beginner Level Backpacking Camp is a 4 day-overnight backpacking camp focused on hiking, nature and fun. Let WOLF take of dinners, provide guided hikes, organize campfire programs, and nature activities so your family can enjoy time together. DIY Family Camp provides a way to truly relax in nature.